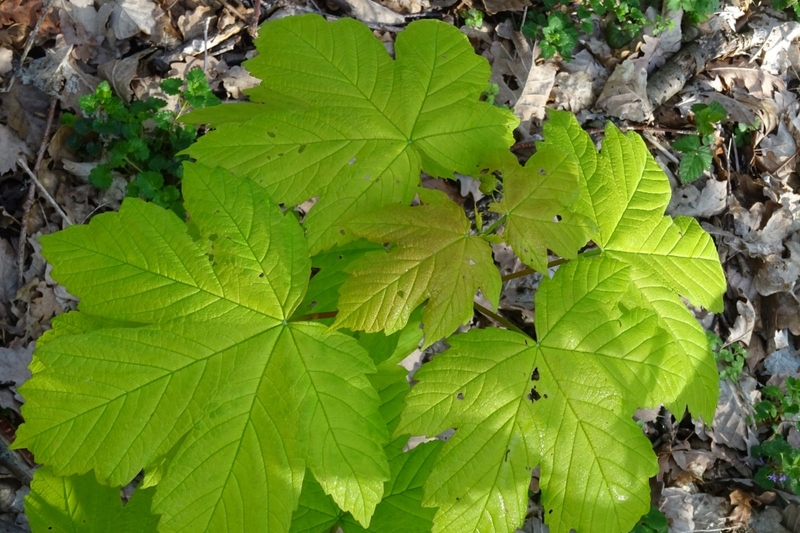 Sycamore maple (Acer pseudoplatanus): growing, planting, caring. 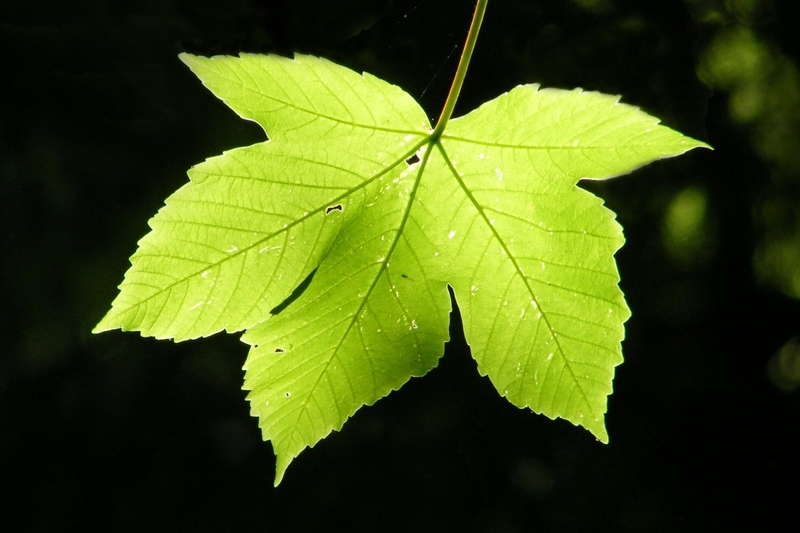 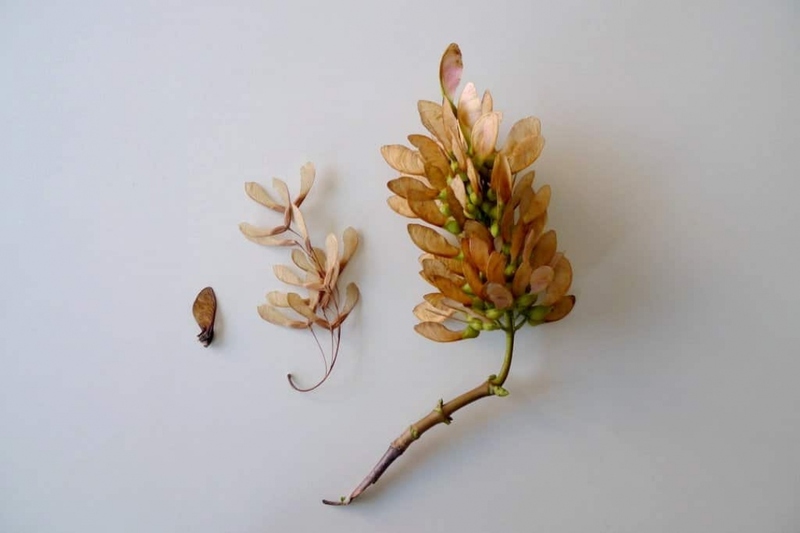 Acer pseudoplatanus, known as the sycamore in the United Kingdom and the sycamore maple in the United States, is a large deciduous, broad-leaved tree, tolerant of wind and coastal exposure, that reaches 20–35 m (66–115 ft) tall at maturity, the branches forming a broad, domed crown. 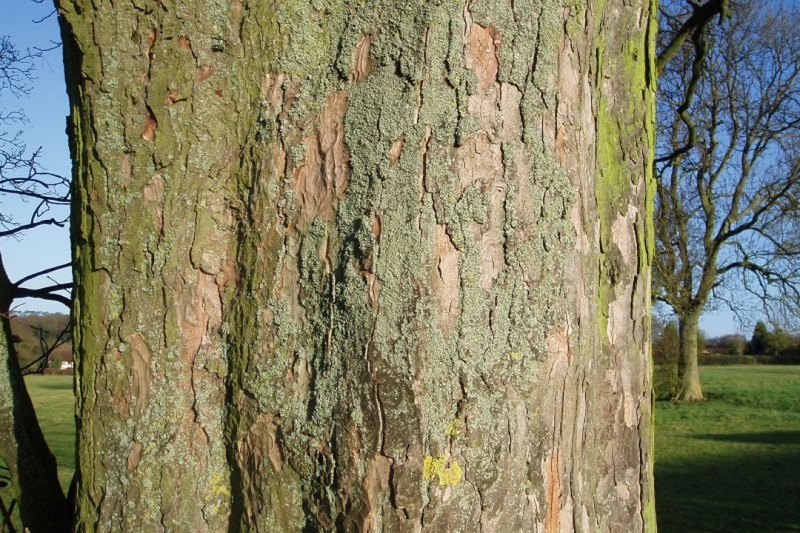 The bark of young trees is smooth and grey but becomes rougher with age and breaks up into scales, exposing the pale-brown-to-pinkish inner bark.